By the time they get home from school, most kids are absolutely ravenous. 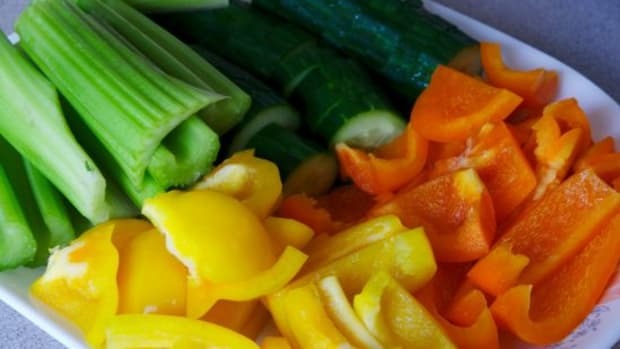 Why not give them something that will fill them up and provide some healthy fiber at the same time? 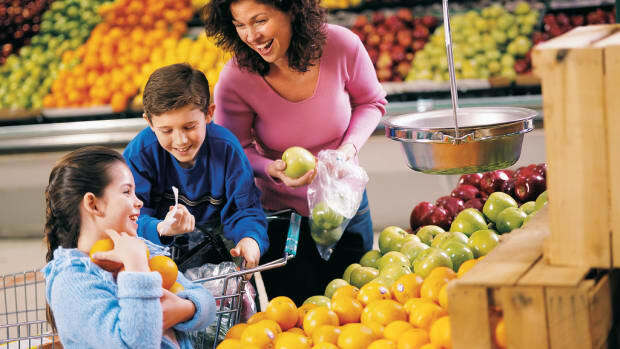 Walk in the granola bar, a convenient way to give your kids a snack you can all feel good about. And, when you make them yourself, you don&apos;t have to worry about funky, unpronounceable ingredients. 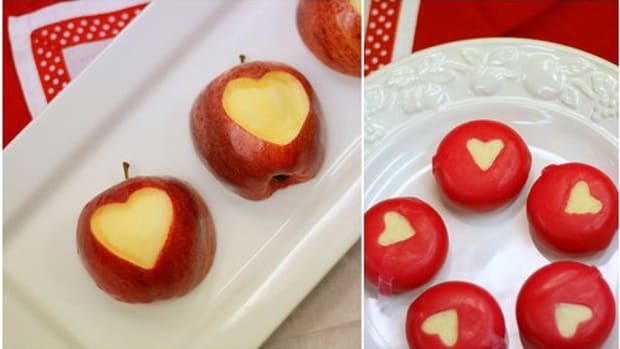 Here is a simple recipe that you can customize depending on what your kids like. Preheat oven to 325 degrees, and position a rack in the center of your oven. Whisk together the honey and applesauce in a large bowl. 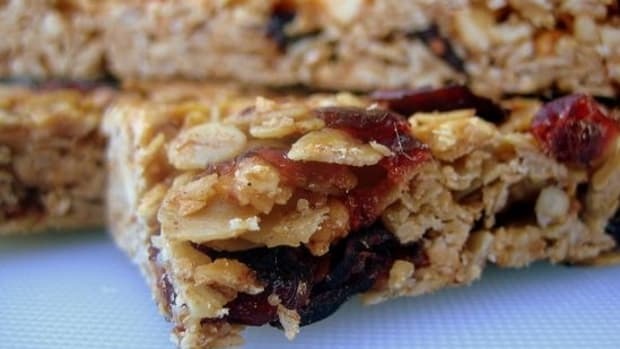 Stir in the oats, dried fruit and nuts or seeds. Combine well. Line an 8 x 8 inch baking pan with parchment paper. 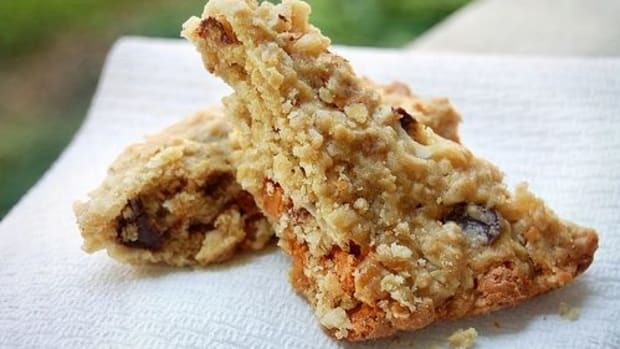 This is necessary – you will never get these sticky, chewy bars out of the pan otherwise! 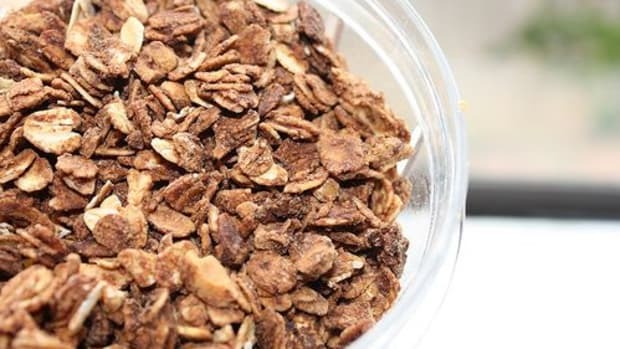 Scoop your granola mixture into your parchment-lined pan. Press the mixture firmly and evenly into the pan. You want it packed tightly, so don&apos;t be shy about using some force here! 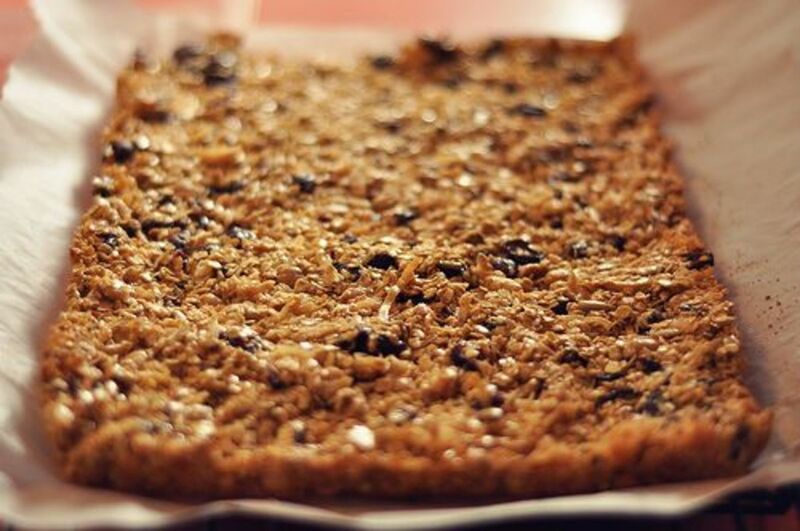 After they&apos;re done baking, cool the bars in the pan until they&apos;re at room temperature. Then remove them from the pan and cut into 12 bars. 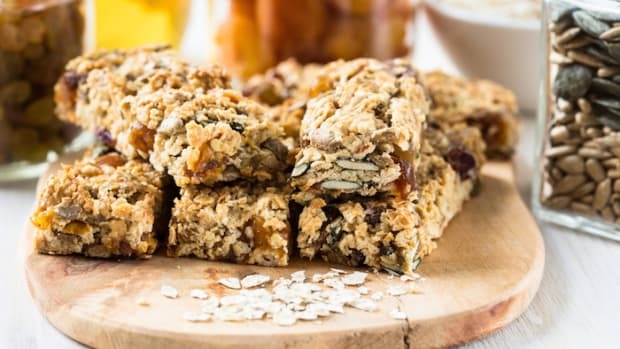 You can store these granola bars in an air-tight container, such as a canister. But, if you want a really convenient snack, consider wrapping each bar individually in parchment or waxed paper. This way, the kids can grab them (and they make great on-the-go snacks, too!) They will store for up to one week.